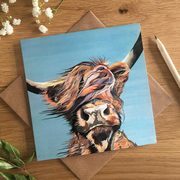 A windswept Highland Cow! On a tea towel! Need we say more? 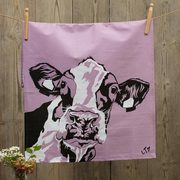 This stylish sage green tea towel adds style and humour to any kitchen. A great gift for a cow lover.